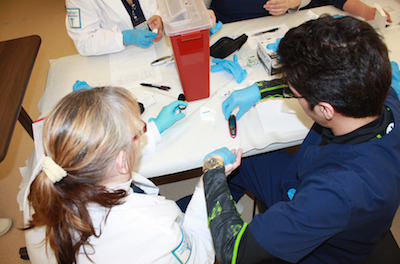 Students in the Medical Assistant program learn techniques such as drawing blood and other clinical duties during this 41-week program. Photo courtesy of SCCC. 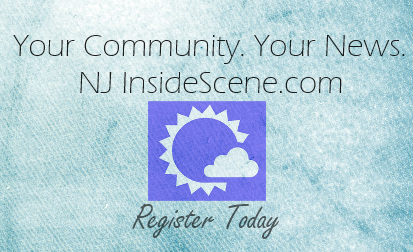 NEWTON, NJ – Sussex County Community College is offering a 41-week Medical Assistant Program that runs twice a year. The next program will begin on January 5, 2015 with classes being held in the Health Science and Performing Arts Center on campus. Medical Assistants focus on the quality of patient care by assisting a physician with clinical skills. They ensure patient satisfaction by handling administrative tasks essential to secure proper reimbursement by Medicare and other insurances as well as other office tasks. Professional credentialing is important to demonstrate to the employer the Medical Assistant commands the knowledge to work in any physician’s office across the country. Jobs in this sector of healthcare are expected to increase 29% by 2022. Upon successful completion of the requirements of the SCCC Medical Assistant program (accredited by CAAHEP), students are eligible to sit for the National Certification Examination offered by the American Association of Medical Assistants. For more information about this program contact Kathryn Quinn, SCCC Program Director, at 973-300-2279 or kquinn@sussex.edu.